How to set Stop Sale on Octorate? Few steps to send the stop sale to your portals! If you wish to stop selling a particular rate plan or room type, that's the option you need! (R). 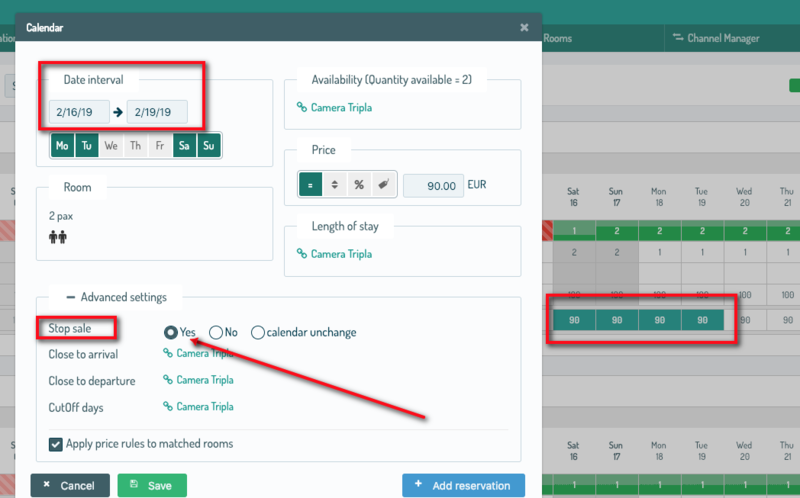 For example: If you need to temporary close one of your room types and you already put 7 rooms available, you can set the room in Stop Sale. Once the problem has been fixed you can open again the room with the availabilities you already put in it.